At South Union, we are committed to helping equip and grow the church body, which is why we have joined with thousands of other churches and organizations to bring RightNow Media access to everyone in our church for FREE! RightNow Media has studies & shows for small groups, families, kids, students, leadership development, and much more. Their content comes from over 250 top Christian publishers and ministries. 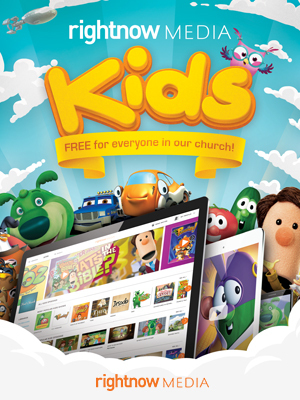 Watch over 2,000 different kid's episodes or choose from over 15,000 different Bible Studies for people of all ages. Stream them in your living room or even on the road. All of this, for FREE!! What are you waiting for, check it out now! !